have you told faze about it in 2016? The next thing I am going to say is true. The last thing I said is false. well mouz has no future if they keep kicking top 20 players from the team and getting random noobs in. mouz is the worst org in cs right now, no contest. i mean who would be so dumb to kick 2 top 20 players and not build the team around them? im starting to think that the org was the problem of his slump. i mean sunny and oskar both got kicked because they didnt like the direction the org was going for. and not to mention all their problems started after the org decided to kick styko for a much worse player. before that mouz was doing great and improving. ChrisJ and Karrigan on the same team, like why? 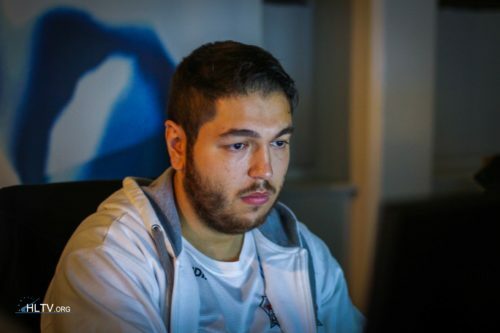 Kick Karrigan, keep Sunny and let Chris IGL. why is everybody so toxic after 1st map? that was their 3rd official map together, what did u expect? being top one? no way, they will be a top 10 contender but thats it.